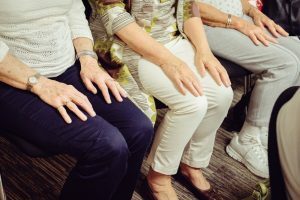 Our next Bristol Arthritis Action Group this year will provide an opportunity to meet others living in your area with arthritis, share hints and tips and to let us know what you would like to gain from the Self-Management Approach. We will be catching up as the end of the year approaches with our Groups and Events Officer, Leah Boylan. Interested? Attendance is Free for Members, £2 for non-Members – Please call us now on 02037 817120 to reserve your place.